Unit Sizes: From 620 to 1880 s.f. 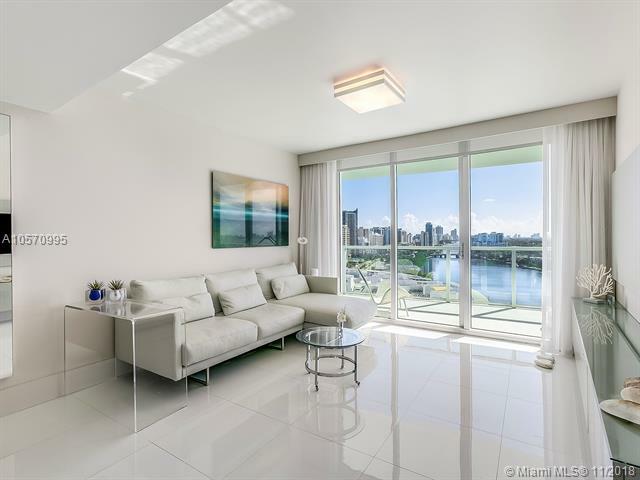 Eden House is a modern, waterfront luxury condominium in Miami Beach. It’s sweeping views of Indian Creek, Pinetree Drive and other points in Miami Beach make this a residence favored by many. Just a few blocks from the famous beaches of Miami Beach, and close to shops, restaurants and other amenities. The residences feature generous floor-to-ceiling windows, modern appliances and many building amenities that make Eden House the ideal place to call home. Thinking About Selling Your Condo at Eden House ?